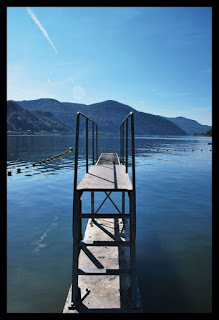 The summer is nearly here and I thought I'd share a useful list of open air and covered swimming pools throughout Ticino. 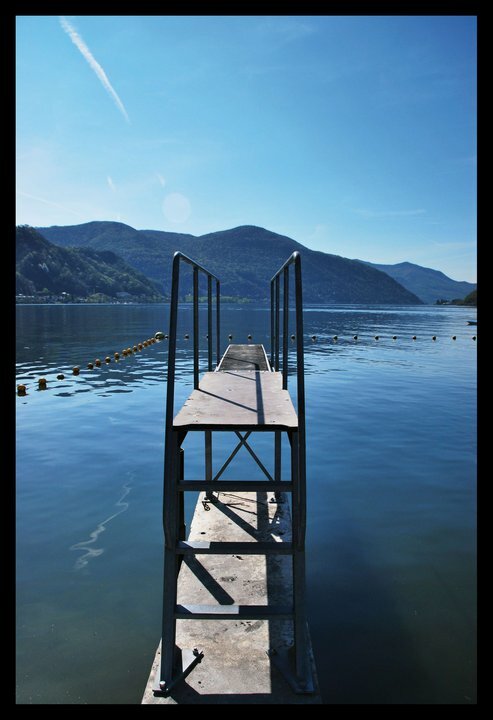 Did you know the Lido of Lugano was founded in 1928 or that Bellinzona's outdoor pool was inaugurated 45 years ago. Check them out for yourself. My personal favourite is Lido di Caslano. Make sure you get there early since it is very small but a unique experience.